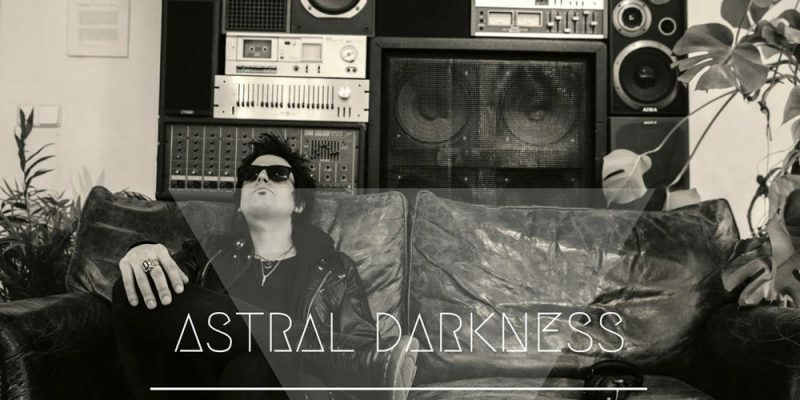 Astral Darkness is a producer originally from Buenos Aires, currently based in London. The artist states Nine Inch Nails, Massive Attack, Crystal Method and Aphex Twin among his influences – a pretty solid and appealing array of favourites for me personally, and you really do get a touch of each of these in amidst the collection. You also get a whole lot of creative originality, and that’s intensely refreshing to experience. The opening and title track has a somewhat familiar ambiance to it, in terms of what you might expect from electronica with a futuristic edge, but almost instantly it strikes as something quite unique. The synths and sounds chosen are unusually heavy, as is the beat, and so this introduction to the whole Hell is a State Of Mind concept is notably fresh. The thickness of the sound and the underlying element of darkness creates a soundscape within which you’re inclined to let both your mind and your mood wander. The music builds up and breaks away according to it’s own story line and sense of character, so despite being a fan of electronic music and instrumental escapism on the whole, it’s fairly difficult to predict the way that things will go. The track leads the way for you, as true escapism should, and it definitely captures and expresses something new. Isolation Matters begins in a way that fits perfectly with the scene set by the opener. 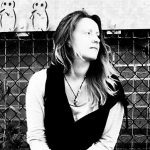 You’re given a sense of being somewhere fairly specific, so the music remains reliable in this respect, and it’s a great way to move forwards. The track is more experimental than it’s predecessor in terms of the sounds chosen and, again, the structure. The distorted heaviness plays a bigger and perhaps more central role, but once you pass the two minute mark an element of psy-trance inspired ambiance comes into play, and the whole thing starts to really surround you. It’s a hugely effective track that has been creatively crafted and flawlessly mixed so as to provide this huge wave of dreamlike energy as you listen. It becomes impossible to know how far into the track you are, as it really does encourage the mind to wander – it’s a welcome road that could quite honestly be as long as it wanted to be at this level of quality. The ocean themed audio in the outro leaves you feeling quite deserted once the music stops – a clever effect, particularly considering the overall theme of isolation. Aliens On Earth is more of a sonic head spin than the previous two. The track unfolds in a way that feels like the central action scene of this futuristic, cinematic soundscape that is Hell is a State Of Mind. The track uses a very bold display of synths and sounds to wrap it’s hypnotic, other worldly melody around your mind. The sound is big, heavy, extremely dark, but beautifully crisp and clear and enticing. The beats featured throughout this project are not often found in modern electronic music. There’s a nostalgic weight to them that fits really well with the surrounding sounds of space and time. Deep Rising is a definite highlight, or more so, a worthy climax for the collection; the summit of the experience, and the point at which everything comes together. Rhythmically, atmospherically, the story appears more clearly and the music is both intense and comforting and likely to inspire a certain energy, enthusiasm, and a much deeper understanding. As a stand alone track this one has a lot of power. It’s the sound of an attainable freedom – that moment at which everything aligns and works together. It has the effect of making you really feel something, as is the point of music; the essence of whether it’s good or bad, and the reason we love it so much. As a producer, Astral Darkness has the skills to put out music that is flawlessly mixed. On top of this, however, as an artist, his creative touch has brought about something brand new; something free and fearless, unaffected by what the rest of the world may be making. 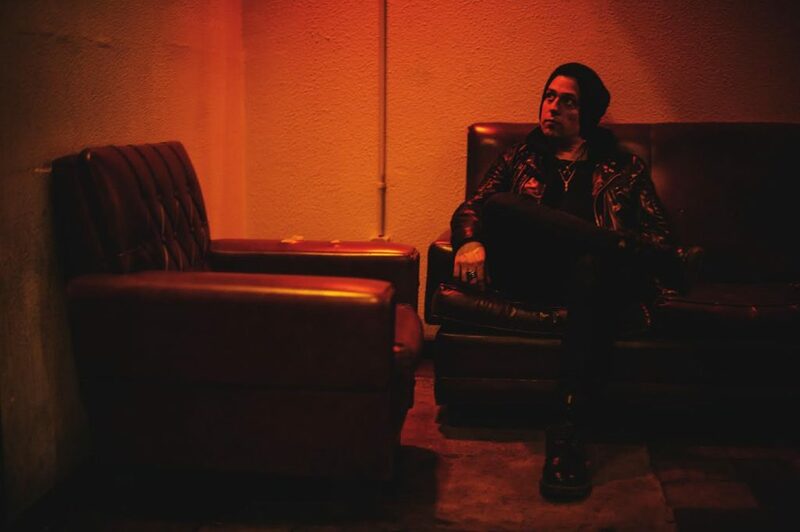 He describes his sound as electronic music from outer space, with a dark, futuristic mood, and that’s a pretty fair representation of the new EP. It’s a stunning release. At only four tracks long there’s room for expansion, but it’s often wise to leave your audience wanting more, rather than to tamper with a complete concept and risk ruining the art of it. An absolute must have for electronic music fans. The EP is completely free – download it via Bandcamp or the creator’s Website. Stay updated over on Facebook, Twitter and Instagram.